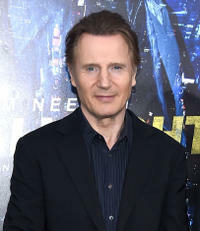 Liam Neeson at the New York premiere of "Run All Night." 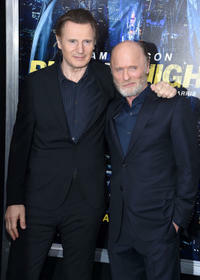 Liam Neeson and Ed Harris at the New York premiere of "Run All Night." 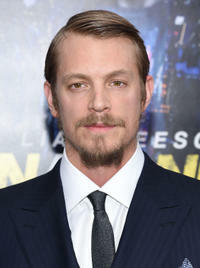 Joel Kinnaman at the New York premiere of "Run All Night." 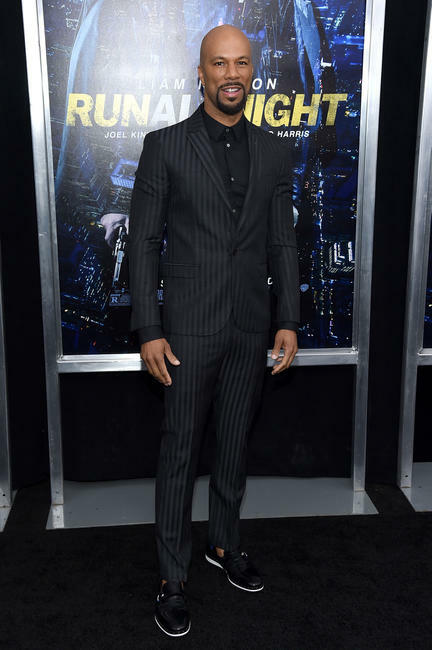 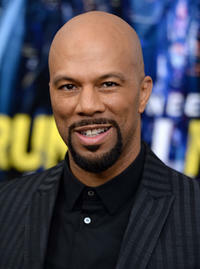 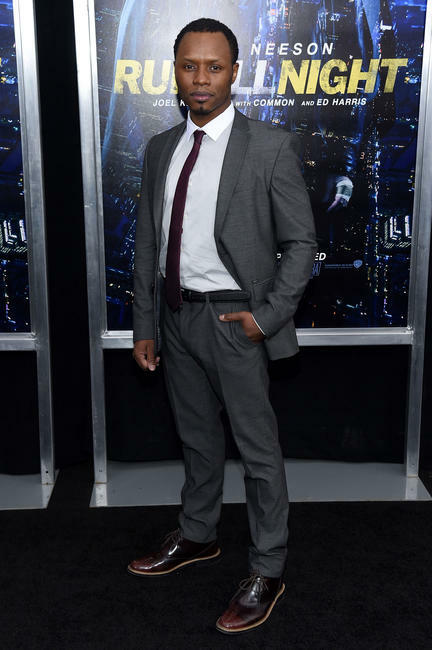 Common at the New York premiere of "Run All Night." 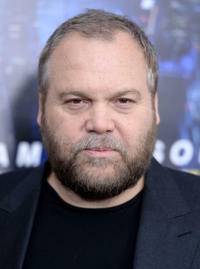 Vincent D'Onofrio at the New York premiere of "Run All Night." 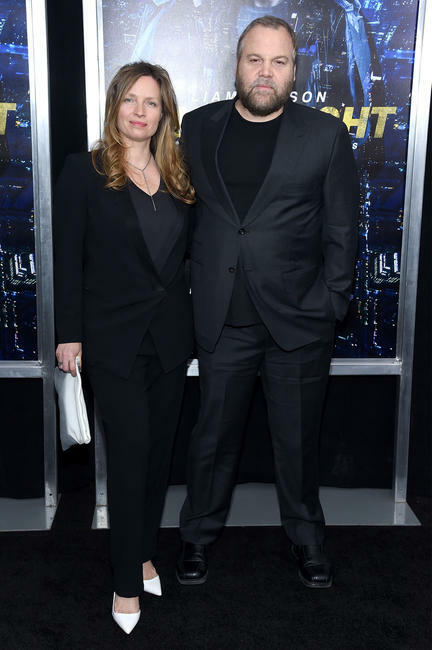 Carin van der Donk and Vincent D'Onofrio at the New York premiere of "Run All Night." Jaume Collet-Serra at the New York premiere of "Run All Night." 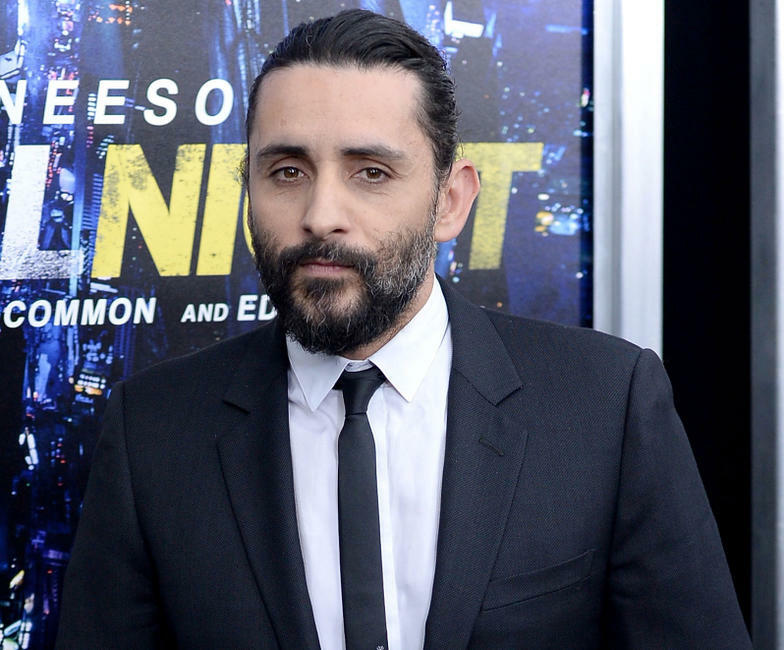 Jaume Collet-Serra and guest at the New York premiere of "Run All Night." 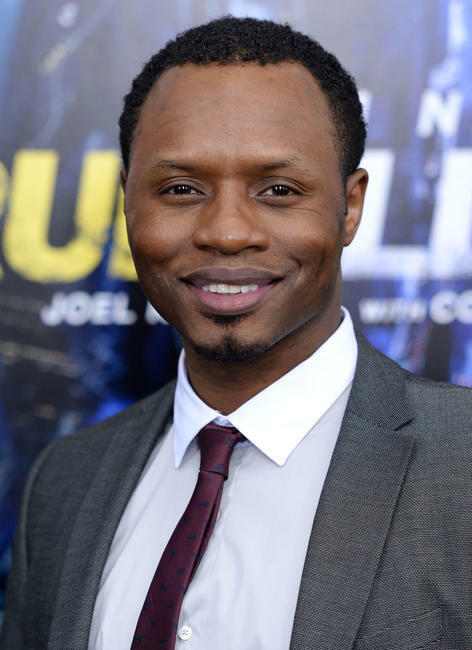 Malcolm Goodwin at the New York premiere of "Run All Night." 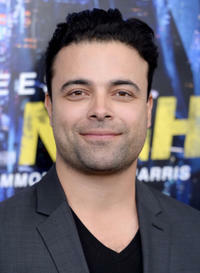 Jimmy Martinez at the New York premiere of "Run All Night." Jimmy Martinez and guest at the New York premiere of "Run All Night." 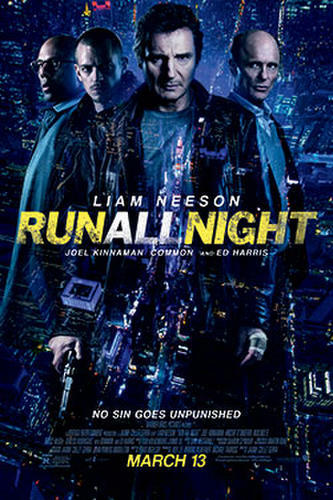 Brad Ingelsby and Lindsey Ingelsby at the New York premiere of "Run All Night."